It’s that time of year when we all take stock of what’s happened over the past twelve months and think about what we would like to happen over the next twelve. 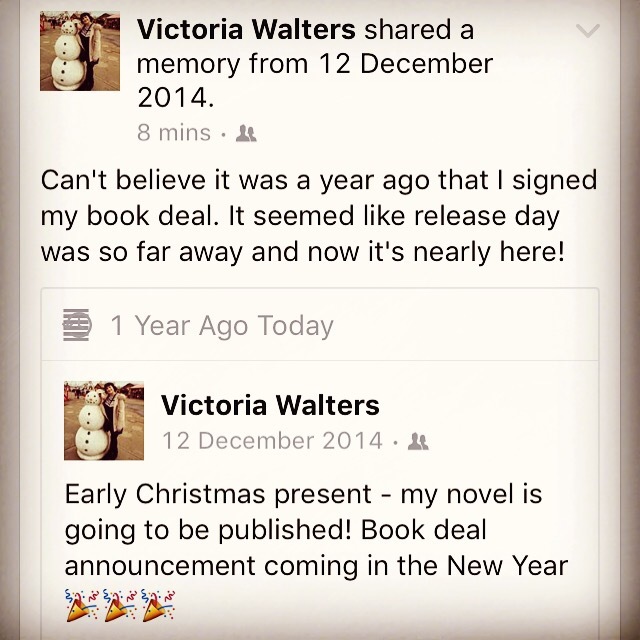 2015 was the year of having a book deal. It felt like it would never happen but then it was here and there wasn’t much time to let it sink in because the process of getting ready for publication began. It felt as if I would be waiting forever for 2016 to arrive but here it is. The months of editing and preparing the book have flown by and now there is just single figure months to go. The work put into the book this year has made me more confident about myself as a writer and editor. Having a book deal has made me believe in myself more but I don’t think I will ever lose that self doubt that us writers have, and actually that’s okay. It means I am still passionate about what I’m doing. It means I’m putting my heart and soul into my writing and that will always be scary. 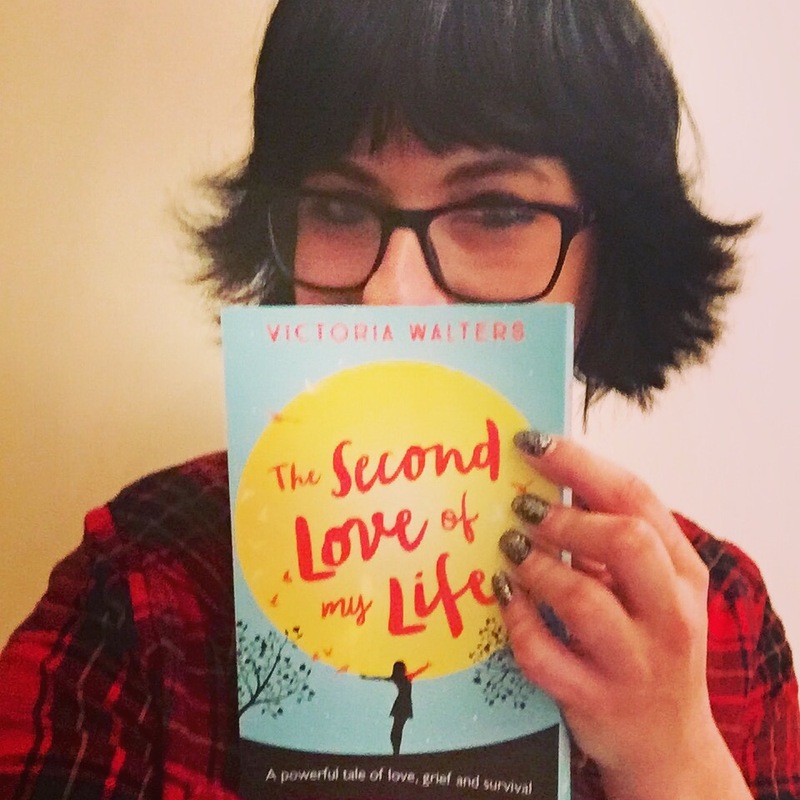 I am so excited to see my book out there in the wild – all the years of work that has gone into it will be so worth it when I hold my finished book in my hands. I will also be nervous to know what people think of it, seeing reviews, and the dreaded the sales figures. I just want to make sure I remind myself of how good getting that book deal felt when I’m inevitably caught up in publication day madness. I am a worrier. I have made not worrying so much a resolution in years gone past. But I accept now that’s not going to happen. I just need to remember to think positive thoughts alongside the worrisome ones, and accept that there are some things I can’t control or change no matter how anxious I am about them. I am determined to enjoy the publication process even though it will be nerve wracking. This has been my dream for a long time after all. I wish you all a happy and healthy new year and I hope 2016 is everything you want it to be! Happy New Year! 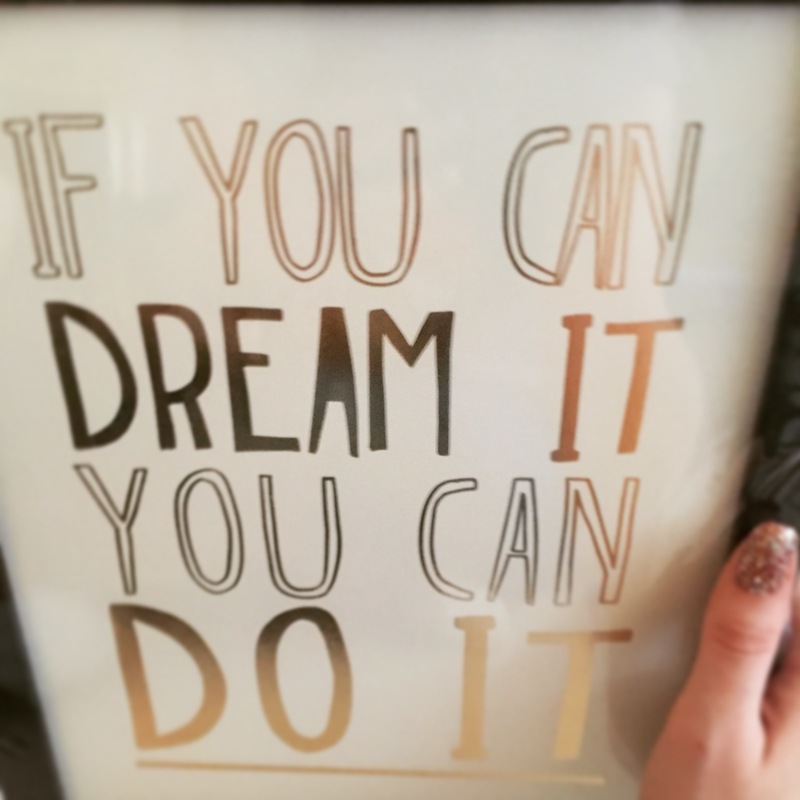 Hope 2016 is a brilliant year for you!